December 2015 - Carolyn is now represented by Wendy Shepherd of Studio Matrix with respect to publicity and public relations. October 1, 2015 - Carolyn is featured in the US Magazine Alwayz Therro in their October 2015 issue in an article entitled "Calgary's YouTube Sensation Carolyn Bridget Kennedy". August 21, 2015 - Carolyn has been cast as the Chief Medical Officer, Dr. Victoria Hunter, in the new Star Trek inspired TV Series "Vulcan: To Boldly Go". 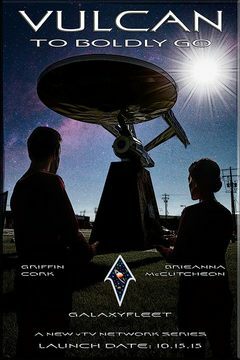 Vulcan: To Boldly Go will air on VulcanTV. 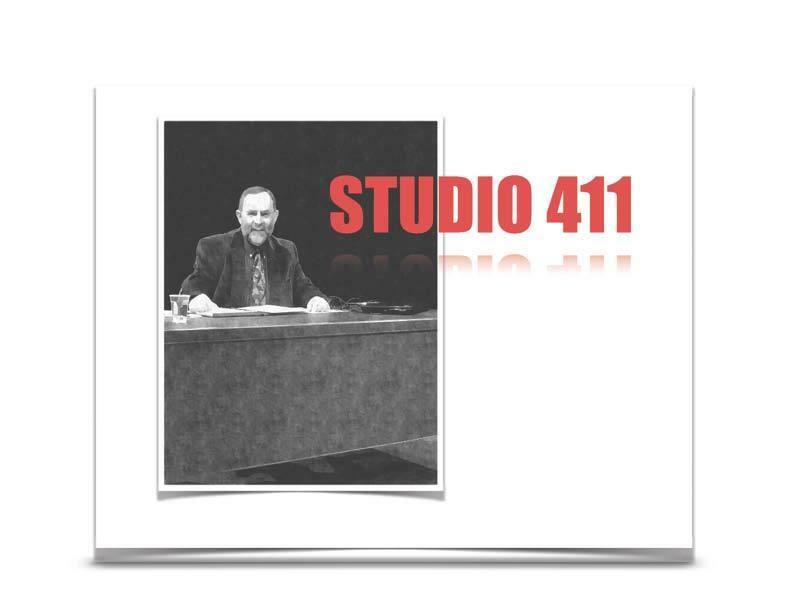 August 10, 2015 - Carolyn was a special guest on Season 3 of the US Talk Show "Studio 411 - Stars And Legends CT" with Host Larry Dasilva in Connecticut. Click here to watch her full one-hour interview on Nutmeg TV on Demand. The episode aired August 19, 2015 at 9:00 PM EST on Nutmeg TV, Comcast Channel 5 and Frontier Channel 99. It is available anytime On-Demand at NutmegTV.org. Carolyn talks about her life, upcoming projects and overcoming obstacles in her own life (including having lost over 110 pounds) in order to succeed. 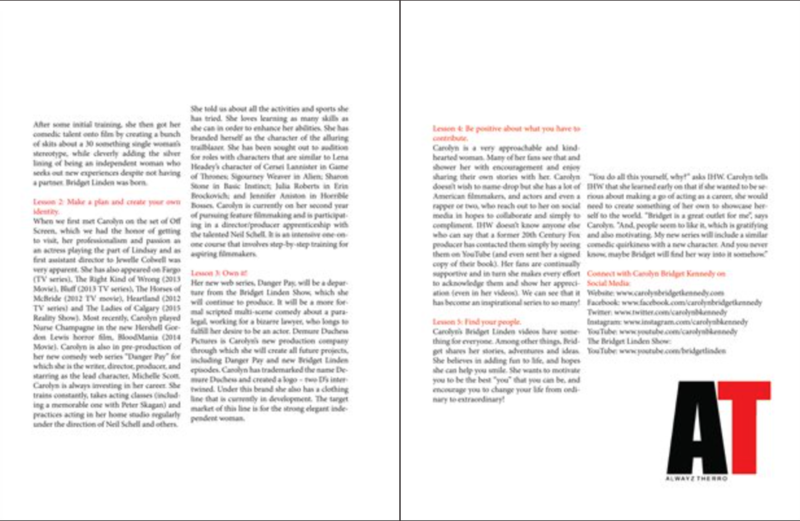 August 10, 2015 - Find out more about Carolyn in her interview with I'm Here With Magazine. Read the full article here. The article is also available on Facebook and Tumblr.